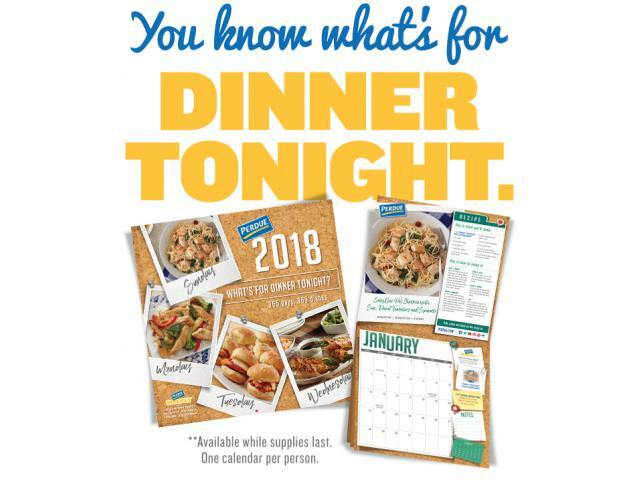 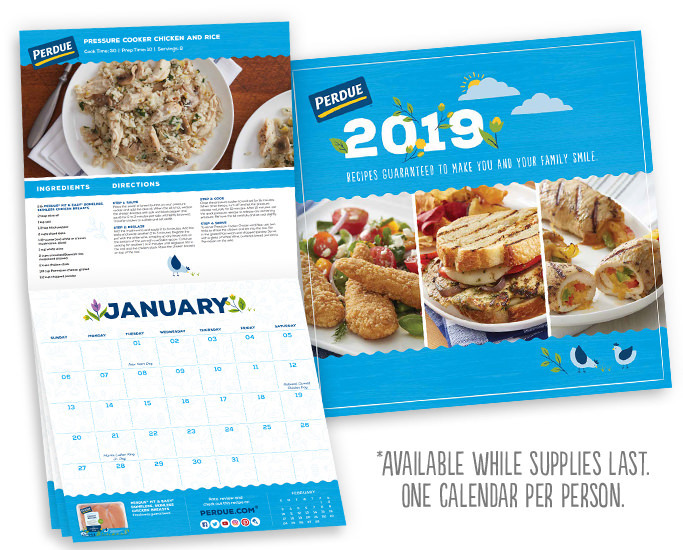 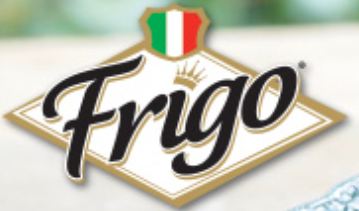 Get A Free 2019 Perdue Recipe Calendar! 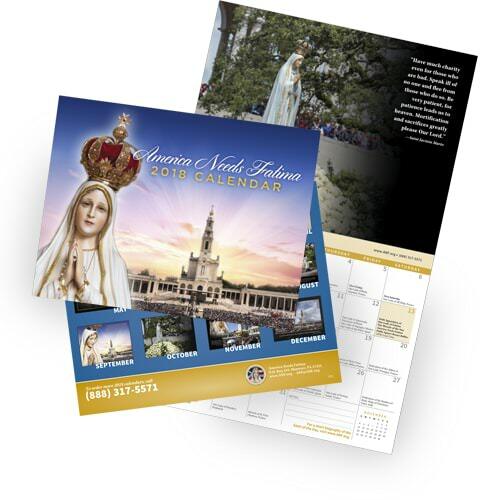 Get A Free 2018 Fatima Calendar! 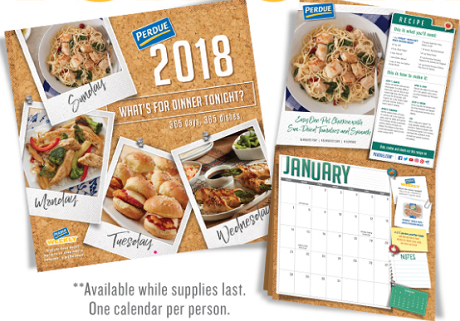 Get A Free 2018 Perdue Recipe Calendar! 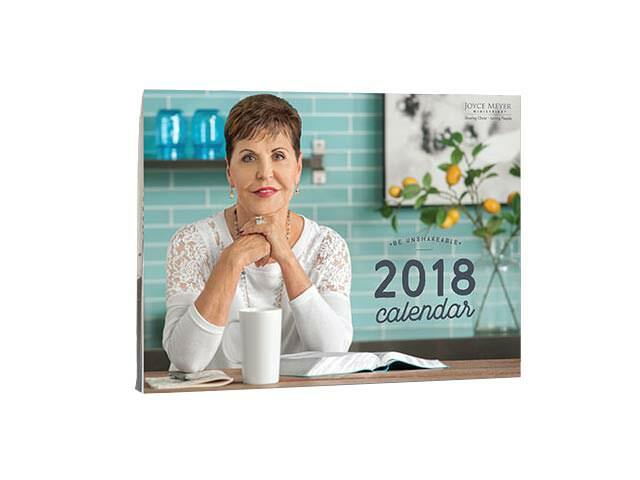 Get A Free Joyce Meyer Ministries 2018 Wall Calendar! 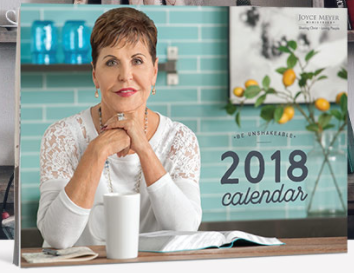 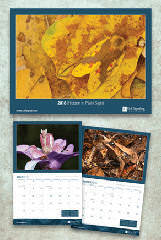 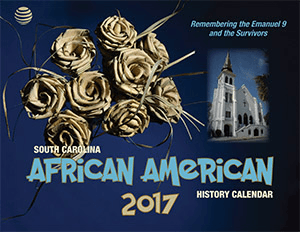 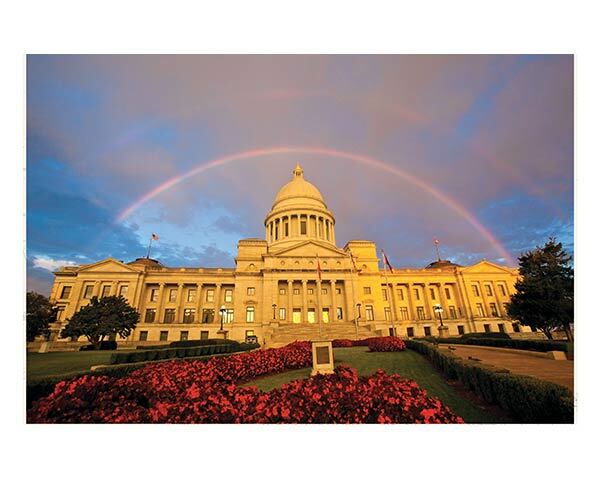 Get A Free Wall Calendar For 2018! 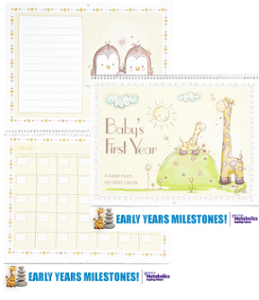 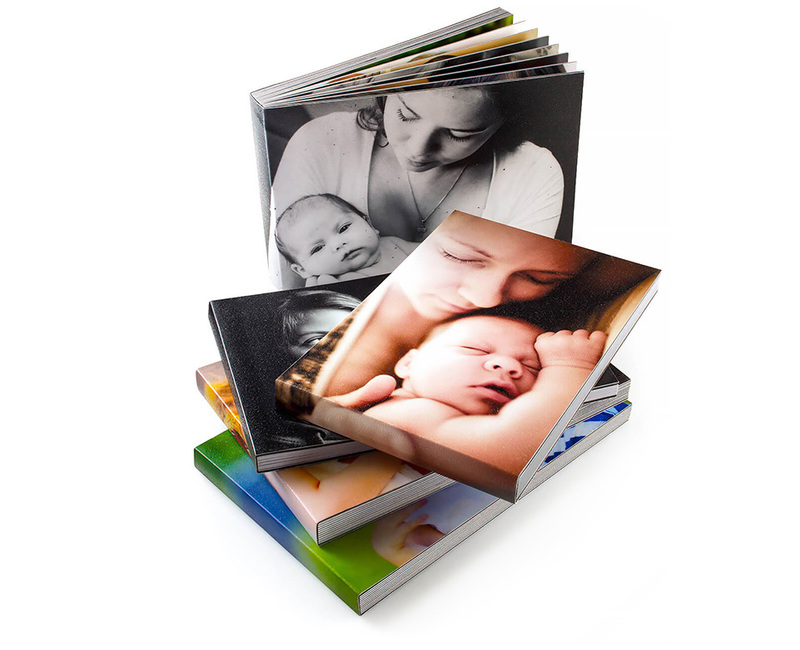 Get A Free Hard Cover, 24 Pages Photo Album!